When Ukrainian President Victor Yanukovych decided to postpone an EU Association Agreement, few would have predicted that it would lead to a prolonged conflict. What started as a peaceful demonstration of support for Ukraine’s pro-European course soon developed into a vicious confrontation dividing families, communities and the Ukrainian nation. The authors of this Edited Collection each present a facet of the intense and dangerous turmoil, and contribute to a deeper understanding of a crisis that now afflicts both European and global affairs. 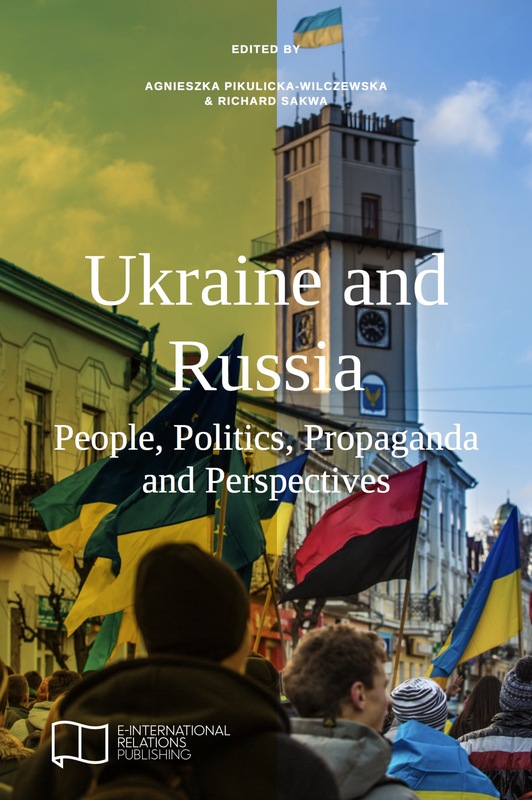 Contributors: David Marples, Nicolai Petro, Olga Onuch, Denys Kiryukhin, Greta Uehling, Ivan Katchanovski, Mikhail Pogrebinskiy, Andrew Wilson, Taras Kuzio, Marlene Laruelle, Peter Rutland, Edward W. Walker, Mark Galeotti, Paul Chaisty, Stephen Whitefield, Elena Chebankova, Stephen Hutchings, Joanna Szostek, Marta Dyczok, Mikhail A. Molchanov, Richard Connolly, Paul D’Anieri, Edwin Bacon, and Alexander Osipov.